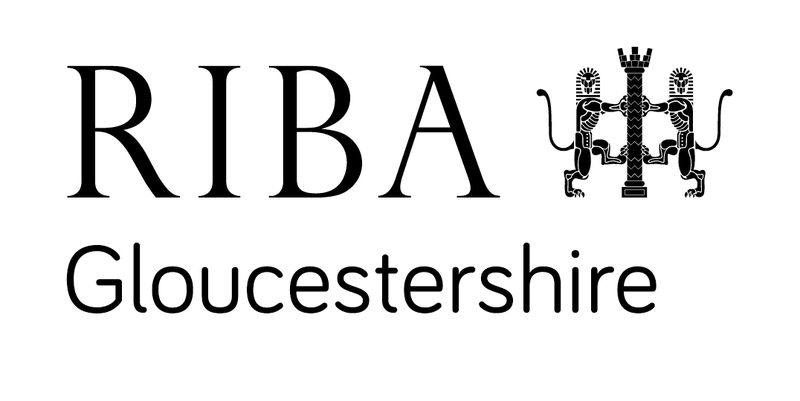 RIBA Gloucestershire is delighted to launch the inaugural ‘RIBA Work Experience Project’, which is open to all school age students studying in Gloucestershire. The project is an opportunity for students in the county who have undertaken a week’s work experience at an architectural practice, to showcase their potential architectural and creative talent, whilst they learn the basic principles of what it takes to become an architect. The projects will then be celebrated as part of an exhibition in October 2018, with a judging panel reviewing the designs and awarding a winner to the inaugural event. 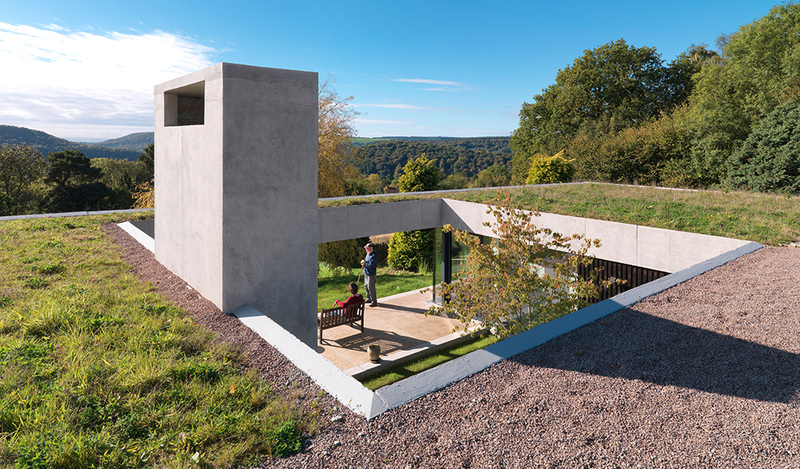 Gloucestershire had its first RIBA Stirling Prize shortlisted project in 2016, with ‘Outhouse’, a private residential property based in the Forest of Dean designed by architects Loyn & Co. The sloping site has long views to the Wye Valley and Severn Estuary, and we are going to adopt the principle of this site for our competition. This year’s project is “A Dream Home”. 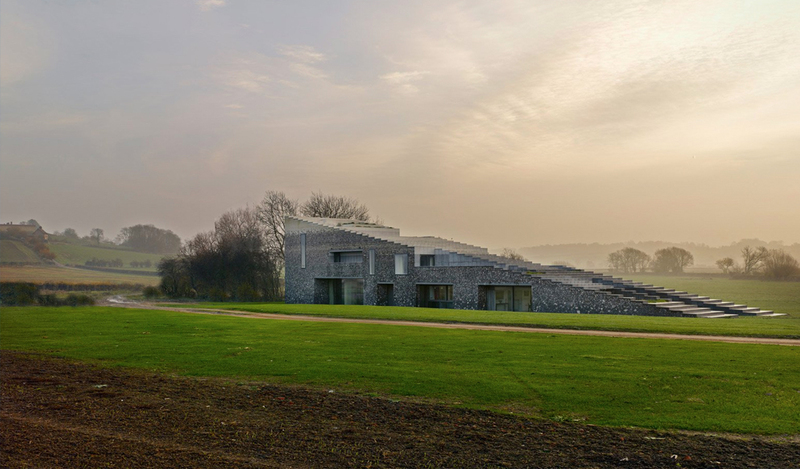 The brief is to design your dream home on a fictional sloping site, that has exceptional views of your home town – for example, if you are based in Gloucester the site could be Robinswood Hill, if you are based in Cheltenham the site could be Cleeve Hill and if you are based in Stroud the site could be Rodborough Common. The site plan with boundary is available in DWG format here. Whether these spaces are open plan, you merge the functions of the spaces (i.e. kitchen / dining room), the building is on single or multiple storey’s or you add additional spaces, is entirely up to you as the designer. The brief is designed to be flexible and provides you with an opportunity to design your dream home – swimming pool, hot tub and cinema included! The only limitation is that the overall footprint of the building must not exceed 150sqm / 1615 sqft. One A4 Design Statement, maximum 250 words. To accompany the submission, a design statement (maximum 250 words) is required to explain your design and process. How many bedrooms have you provided, and why? Would you rather a snug or large living space, and why? Why have you included a swimming pool, are you a keen swimmer? This is an opportunity to explain your design and justify a brief. All entries are to be included within an exhibition in October 2018. Prizes may be updated / increased throughout the year. Entrants must be school years 10-12. Individual entries only, and only one entry per student. Entries must be completed within one weeks work experience. 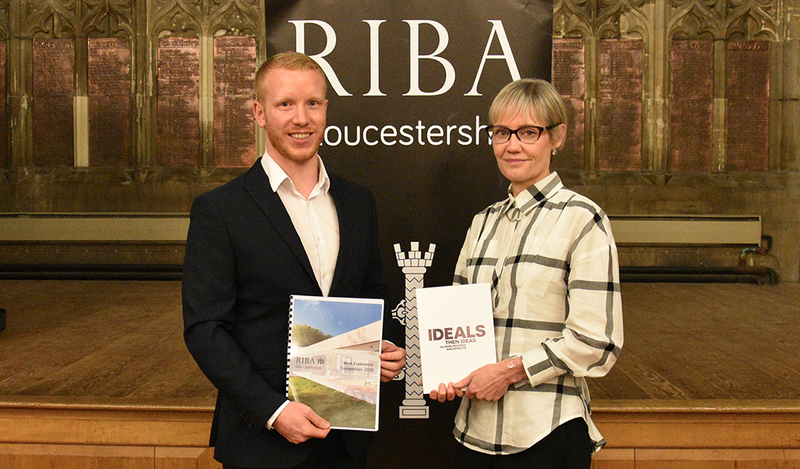 Usage rights: By entering the project, you grant permission for RIBA Gloucestershire to reproduce the images as part of an exhibition and for marketing purposes.